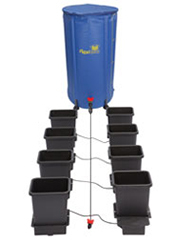 The AutoPot is a low maintenance, flexible and complete gravity feeding system. 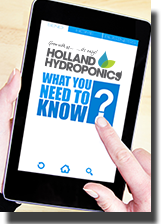 It automatically waters your plants without the need for electricity, water pumps or timers and allows your plants to thrive using a wet & dry cycle. A full range of spare parts and accessories are available to modify the system.